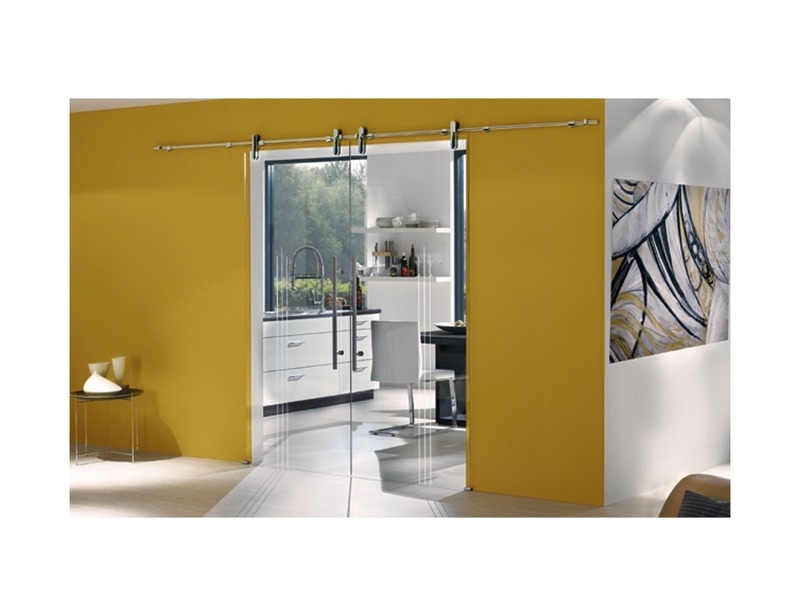 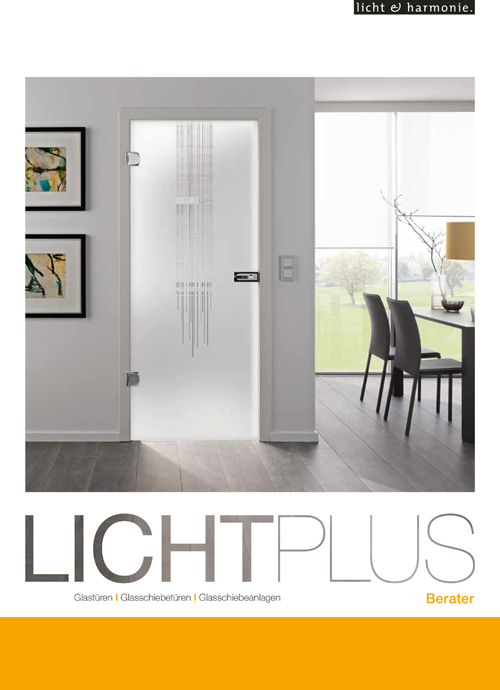 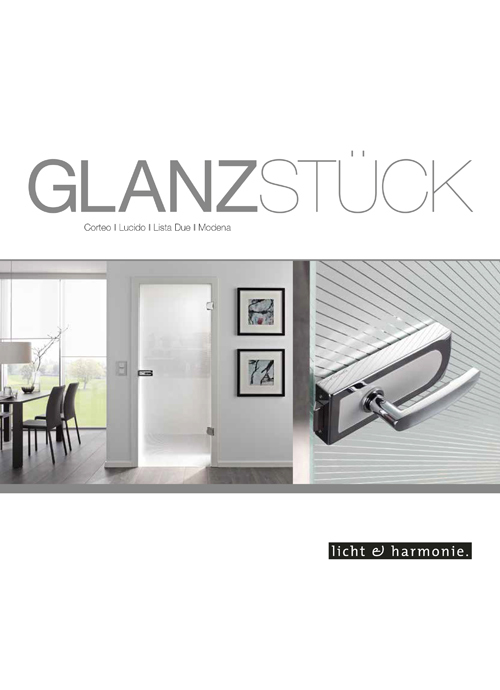 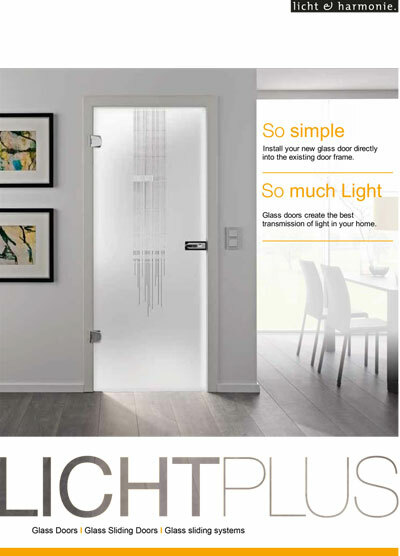 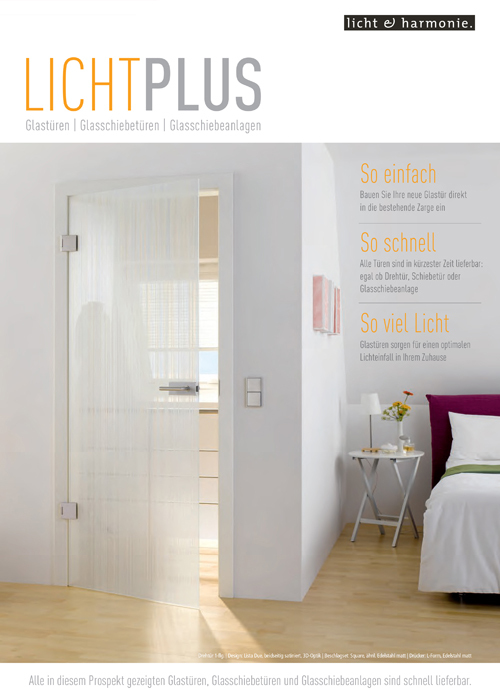 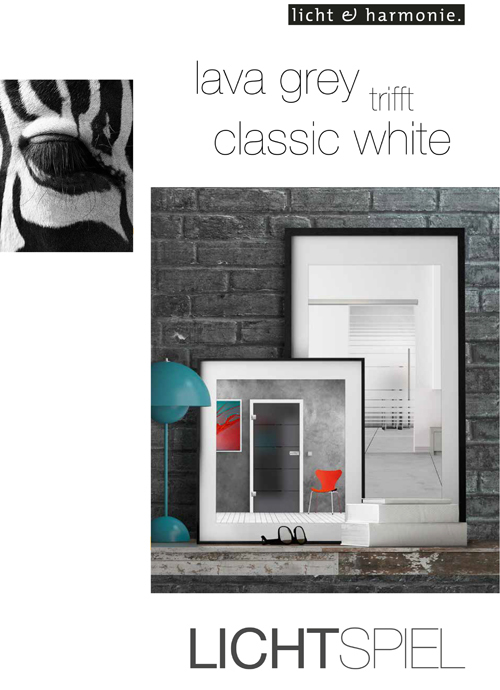 Our Dante glass door range draws attention to itself. 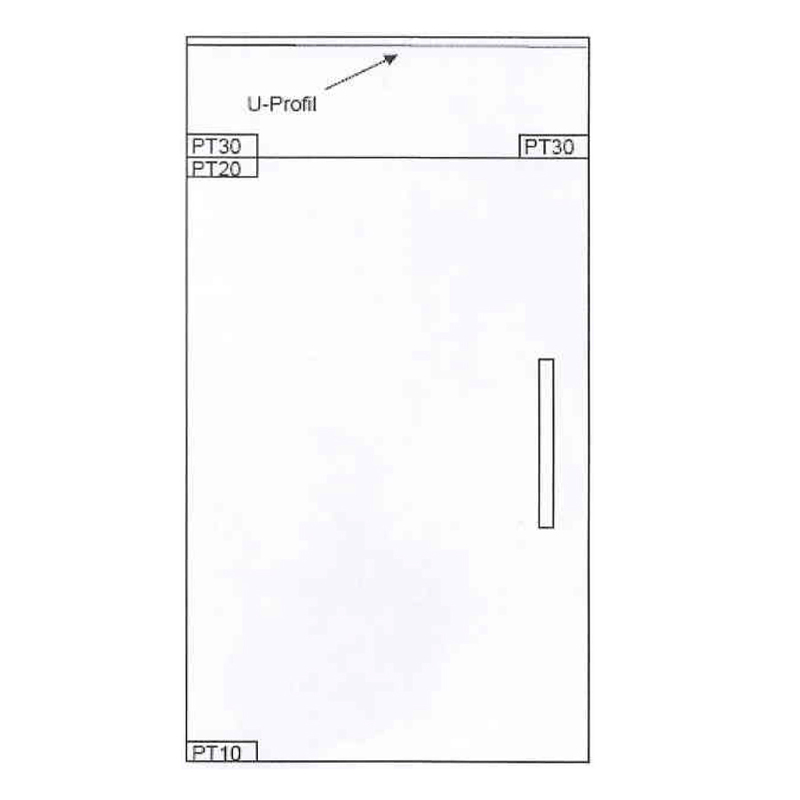 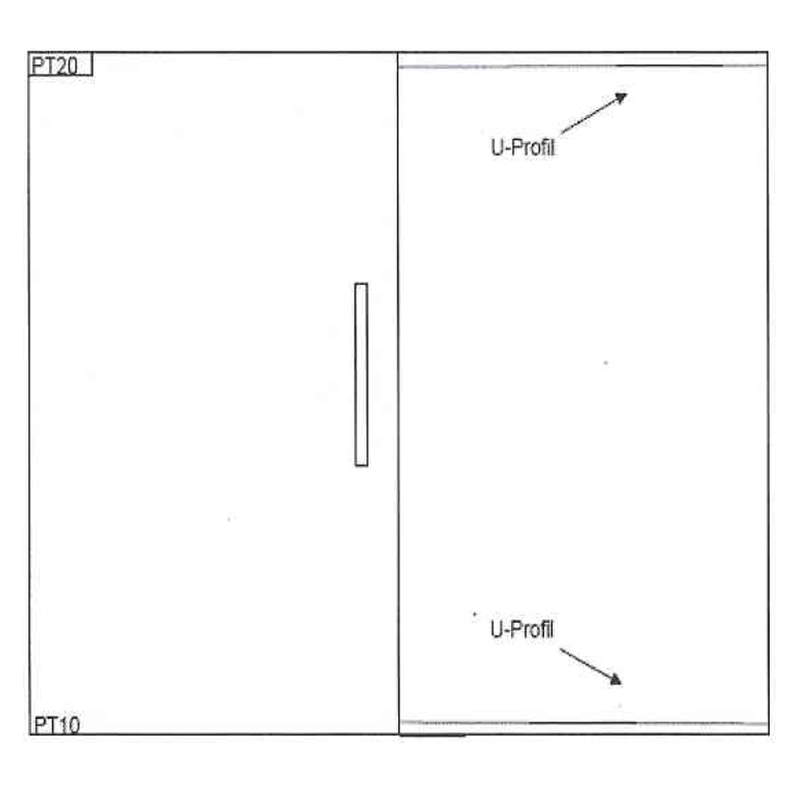 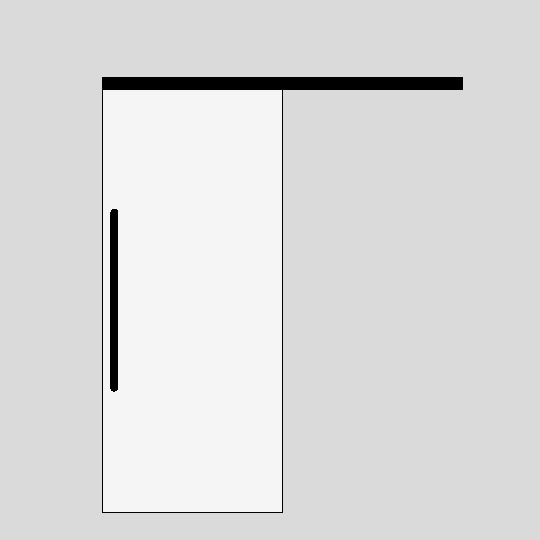 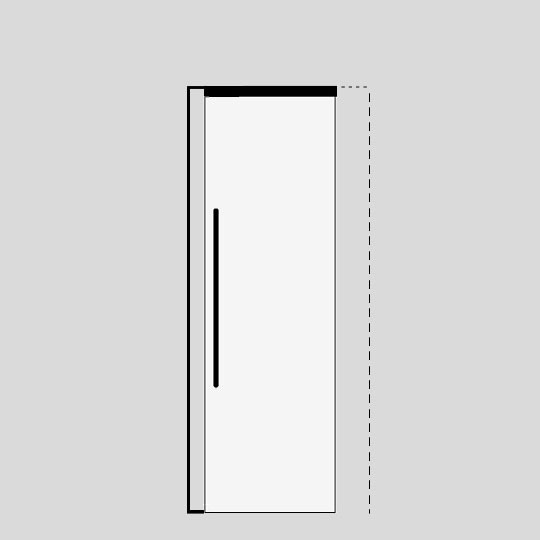 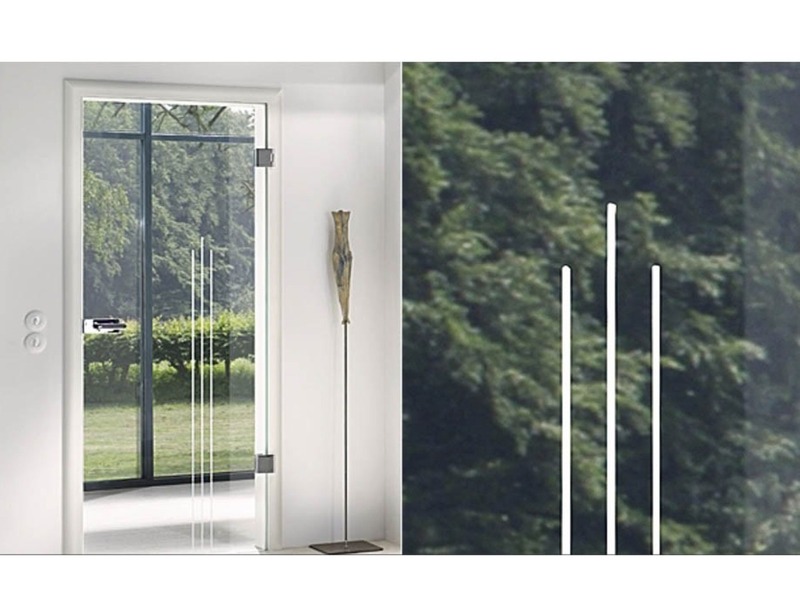 It is created to adapt to any preference, purpose and/or spatial impression. 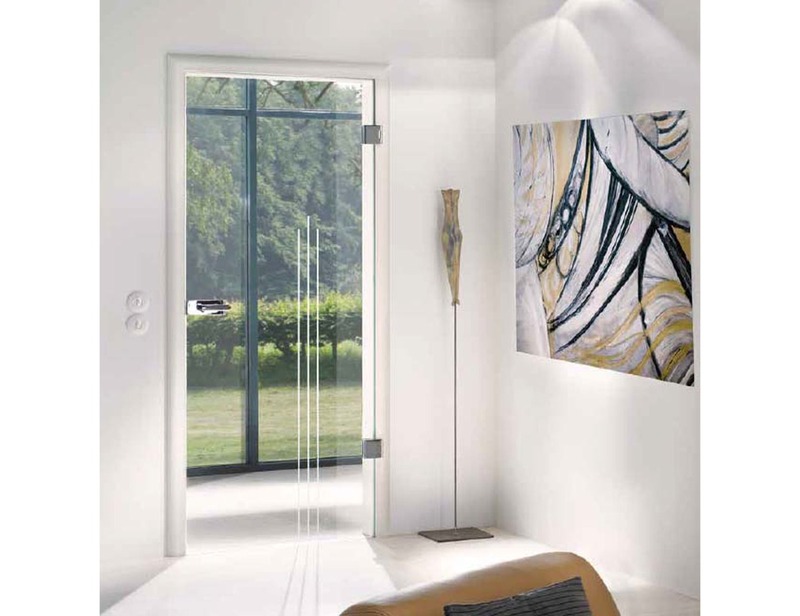 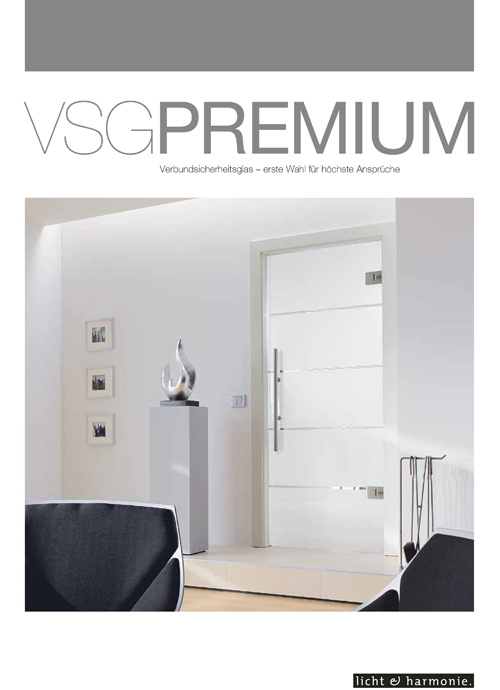 The Dante glass doors made to measure, with its straight-line designs, is distinguishable by its stylish elegance. 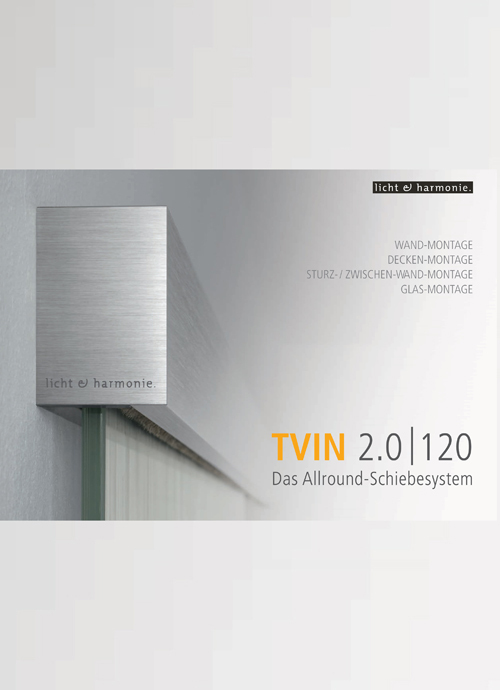 Style and safety are the gauges for timeless beauty and durability. 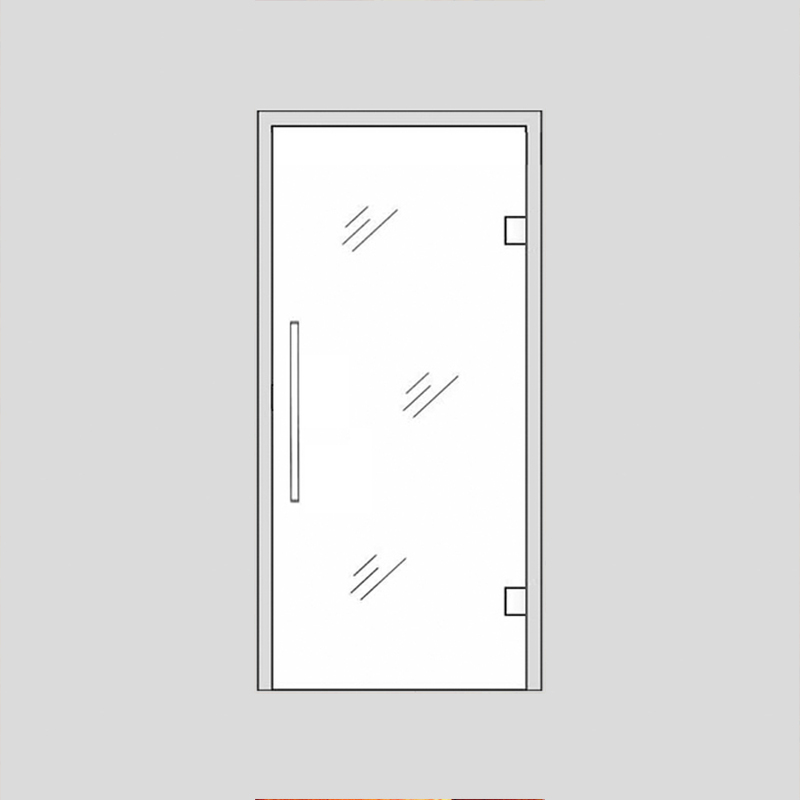 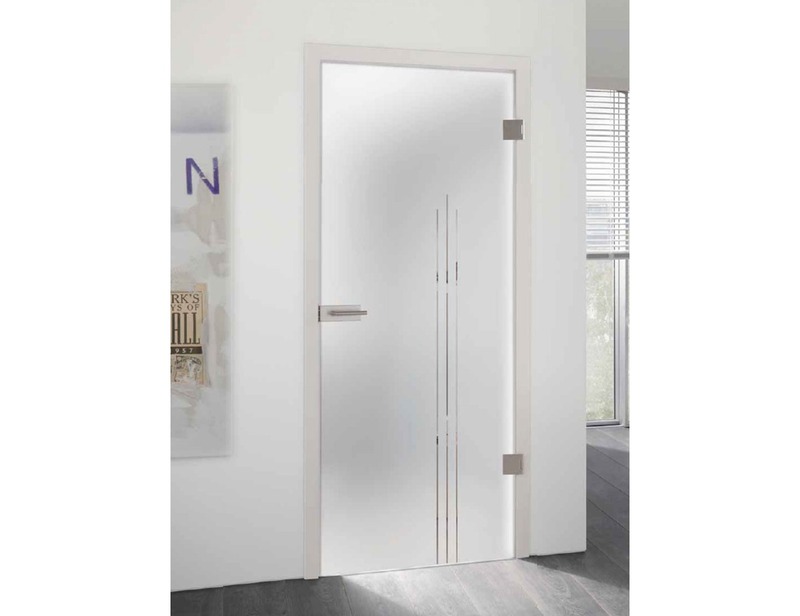 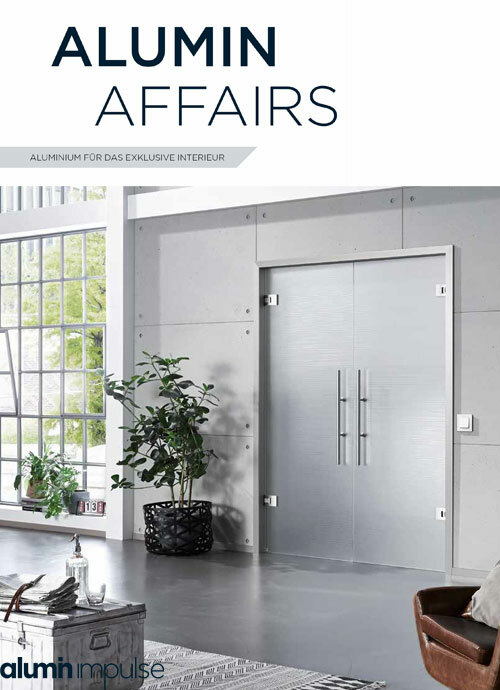 The Dante door collection, with its contemporary yet simple and basic design, is committed to and designed to enhance any interior environment. 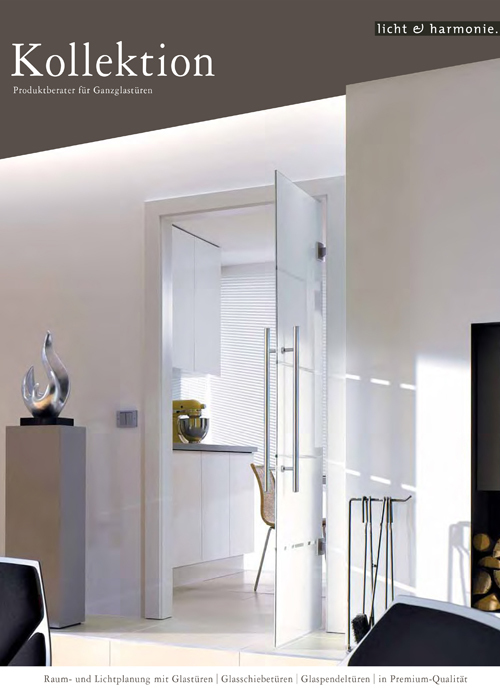 This modern approach can be introduced into any style of decor with specific requirements - from crystal clear to frosted surfaces. 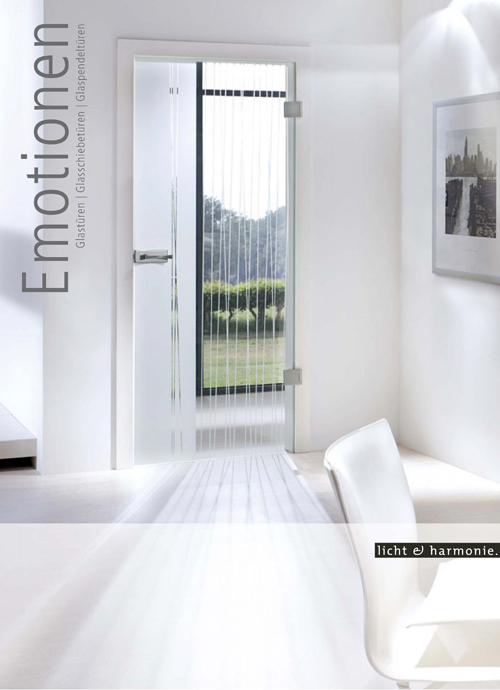 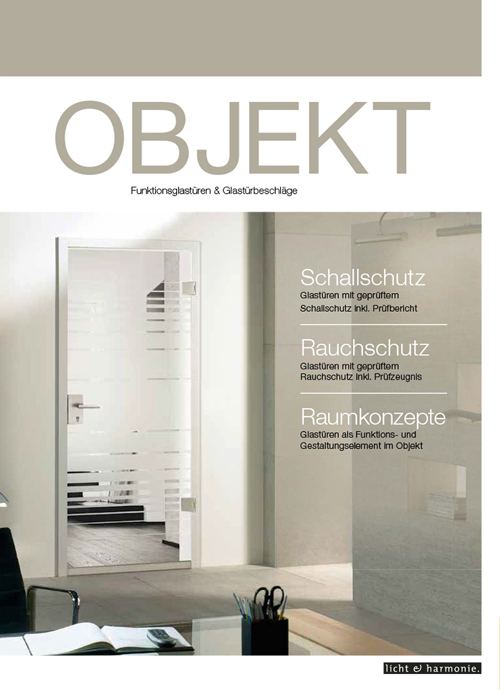 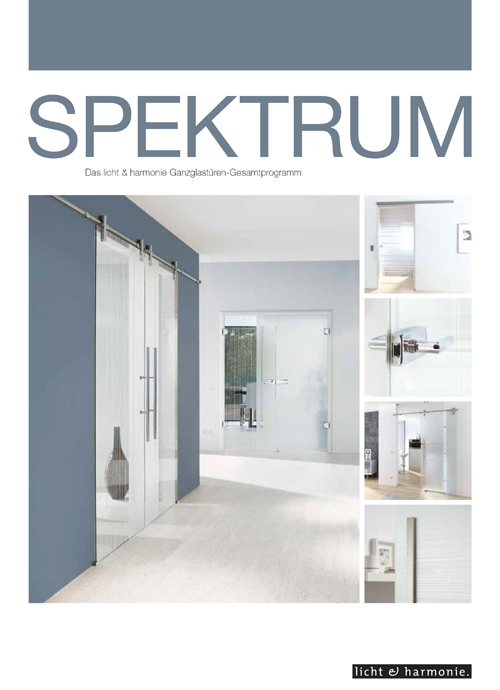 Dante glass doors fulfil the desires to create either open or private spaces. 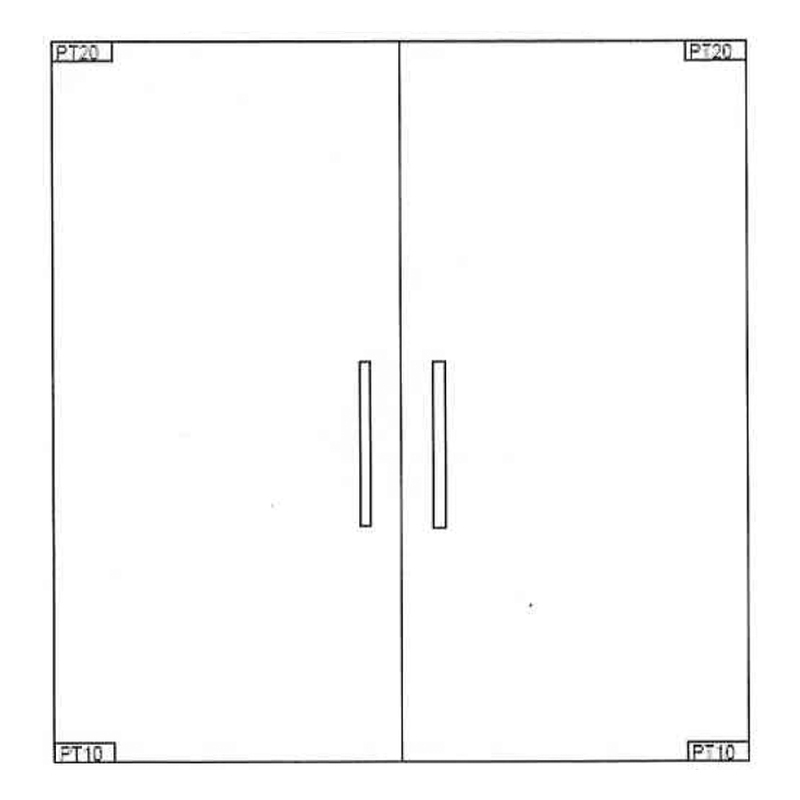 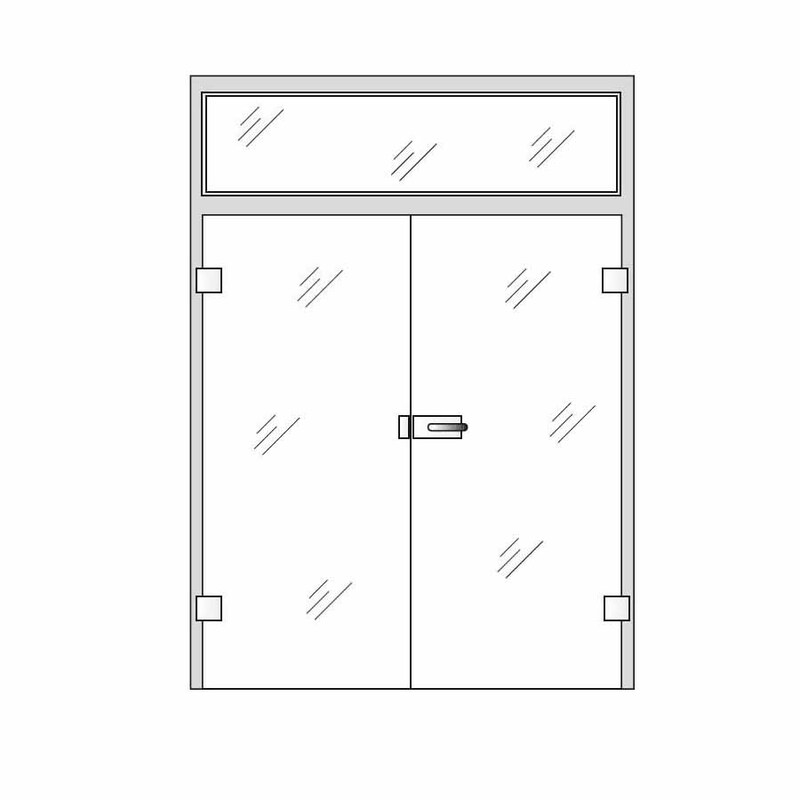 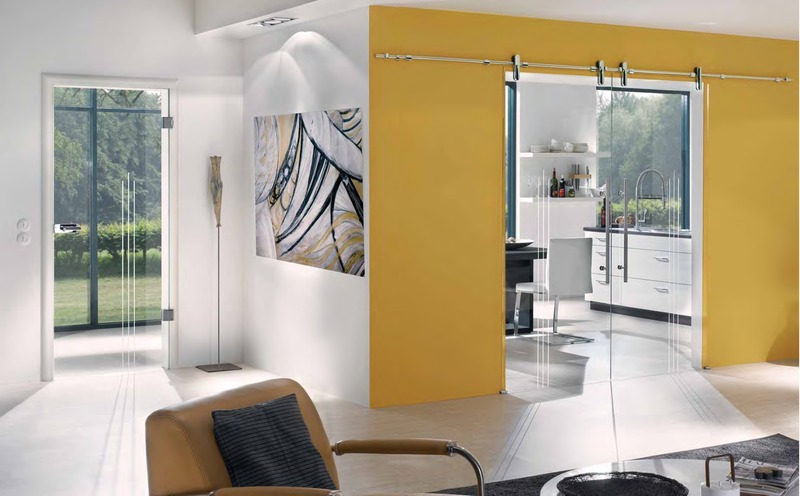 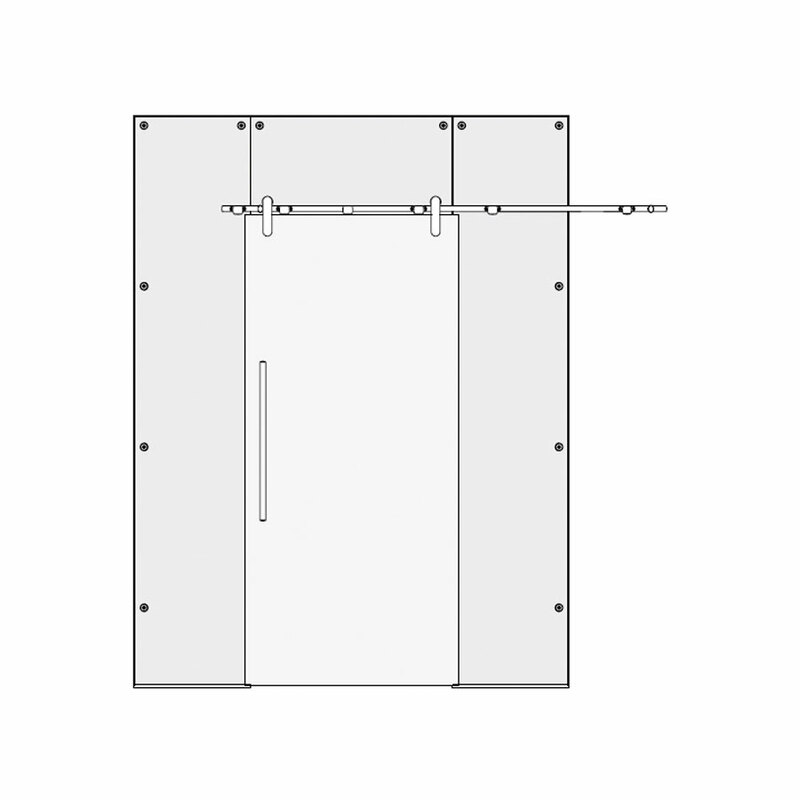 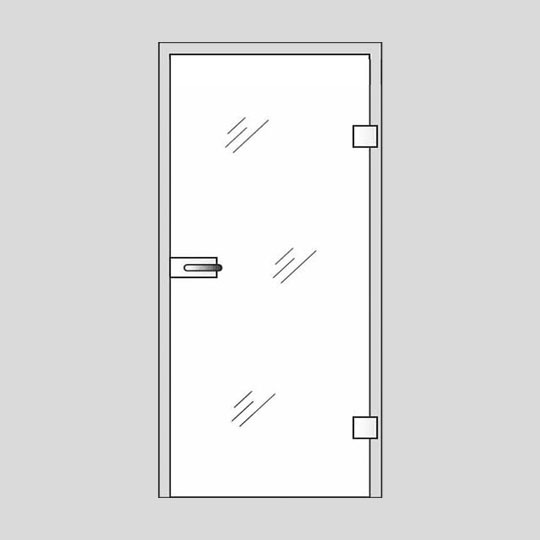 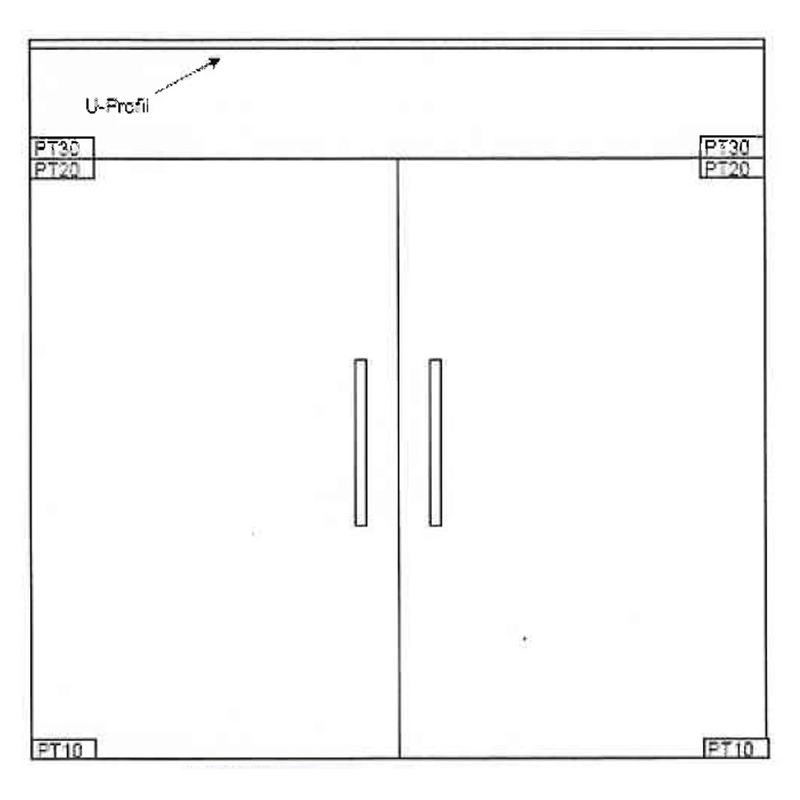 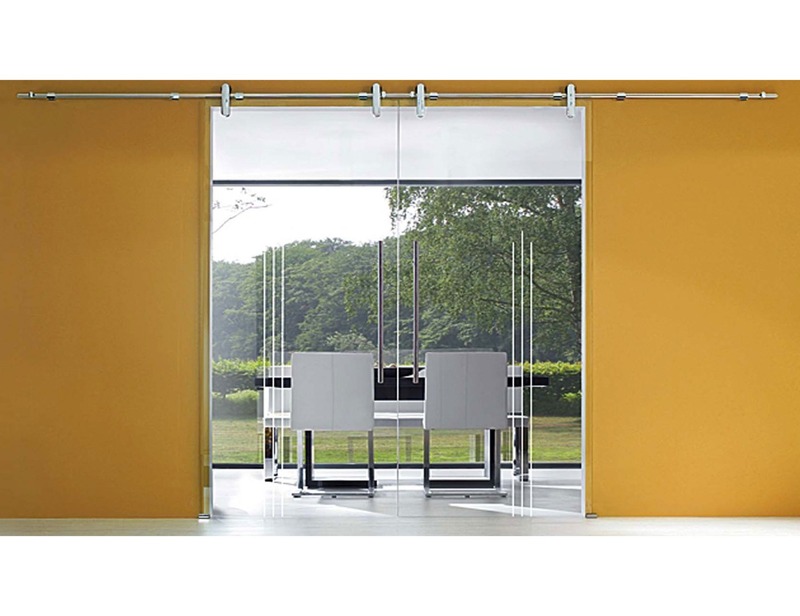 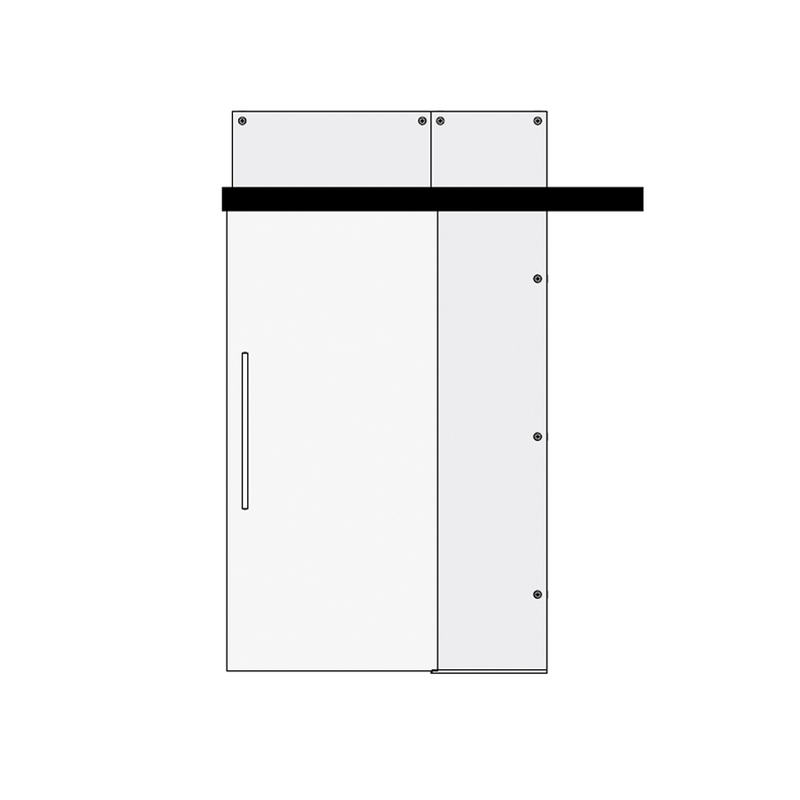 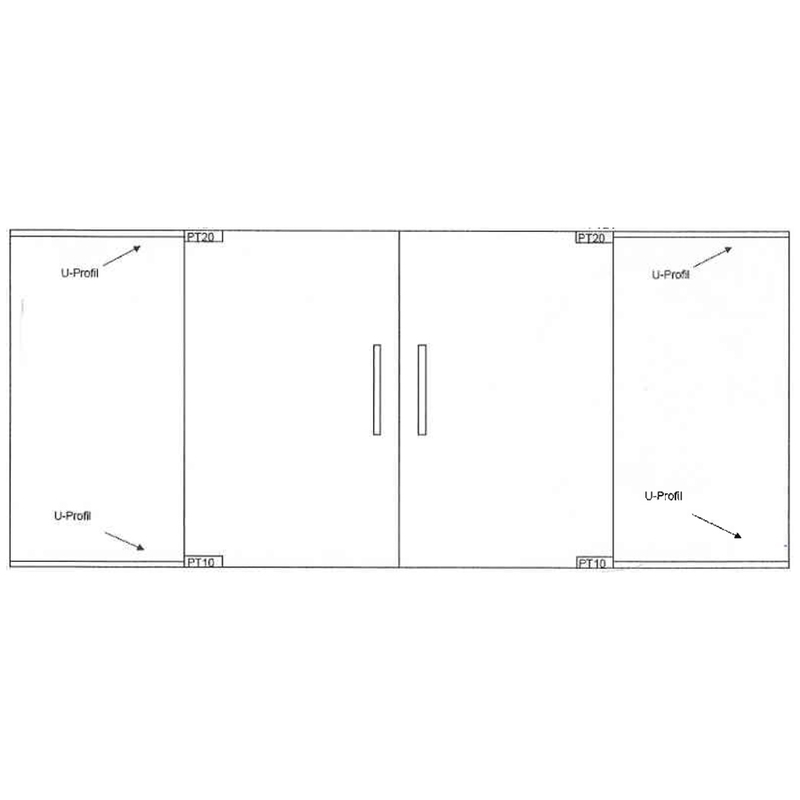 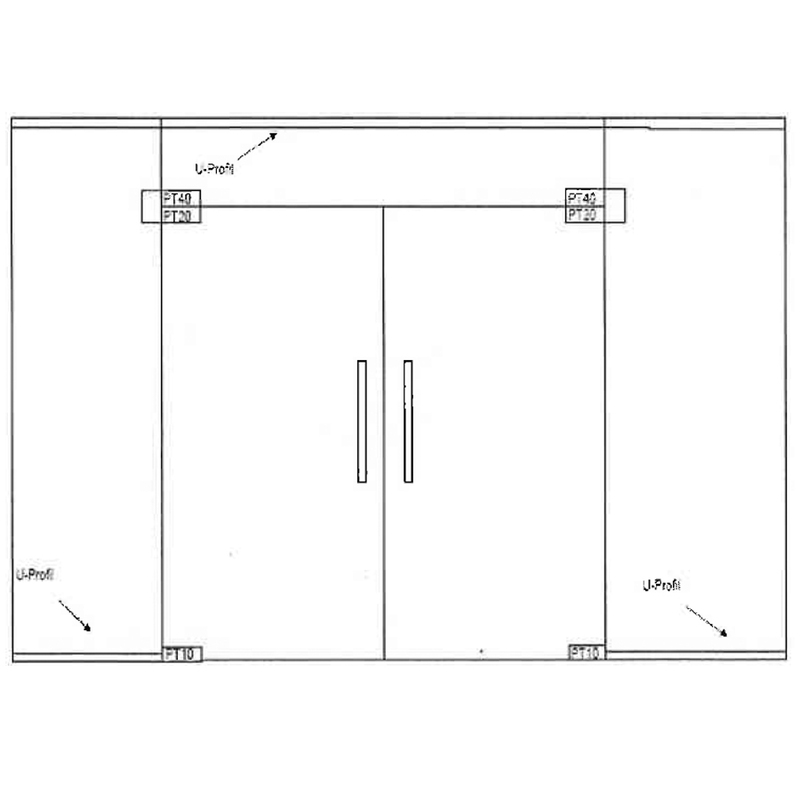 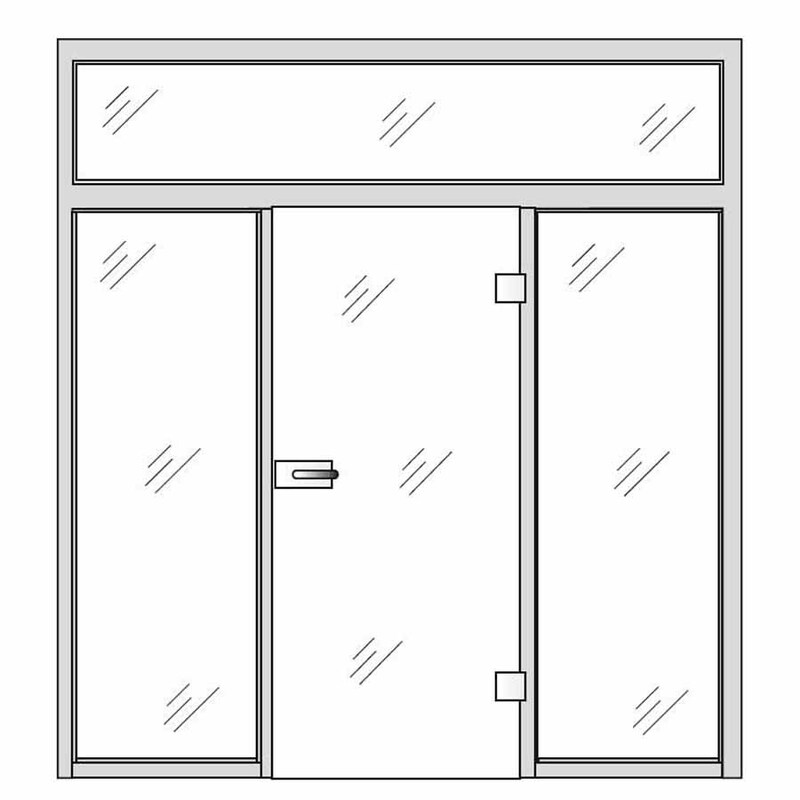 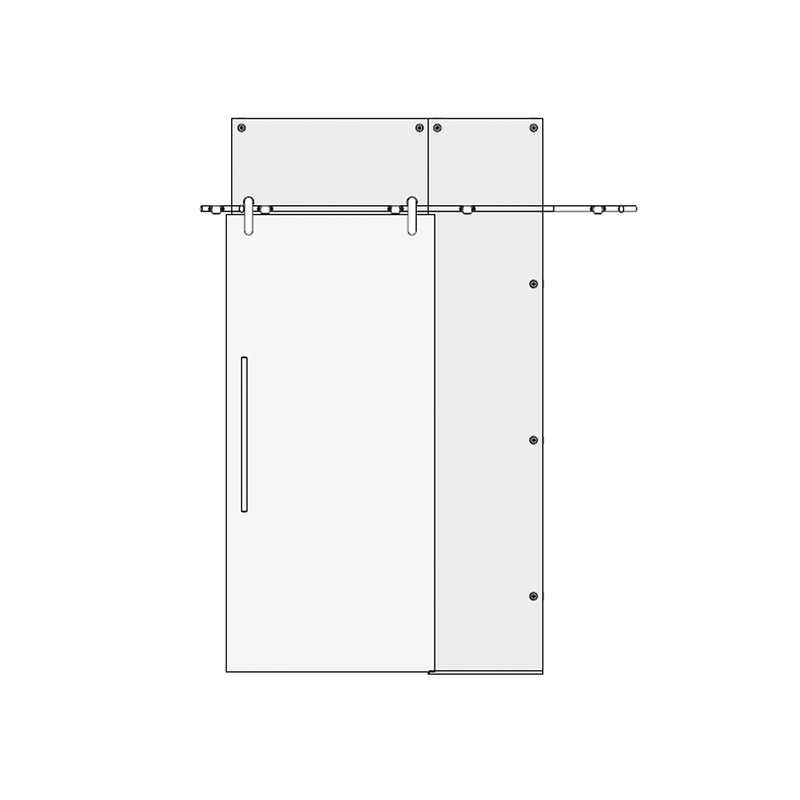 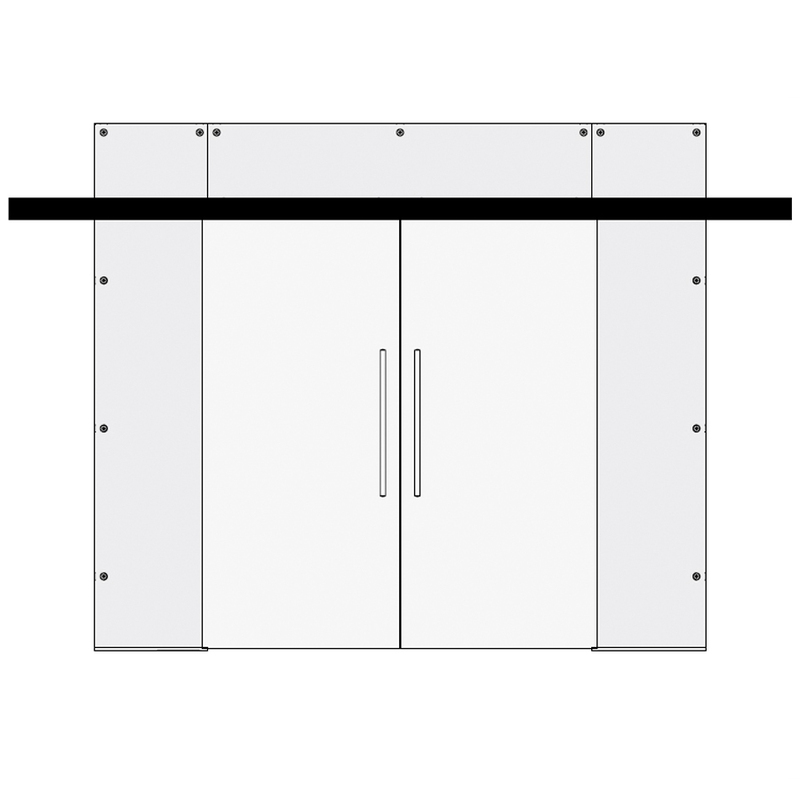 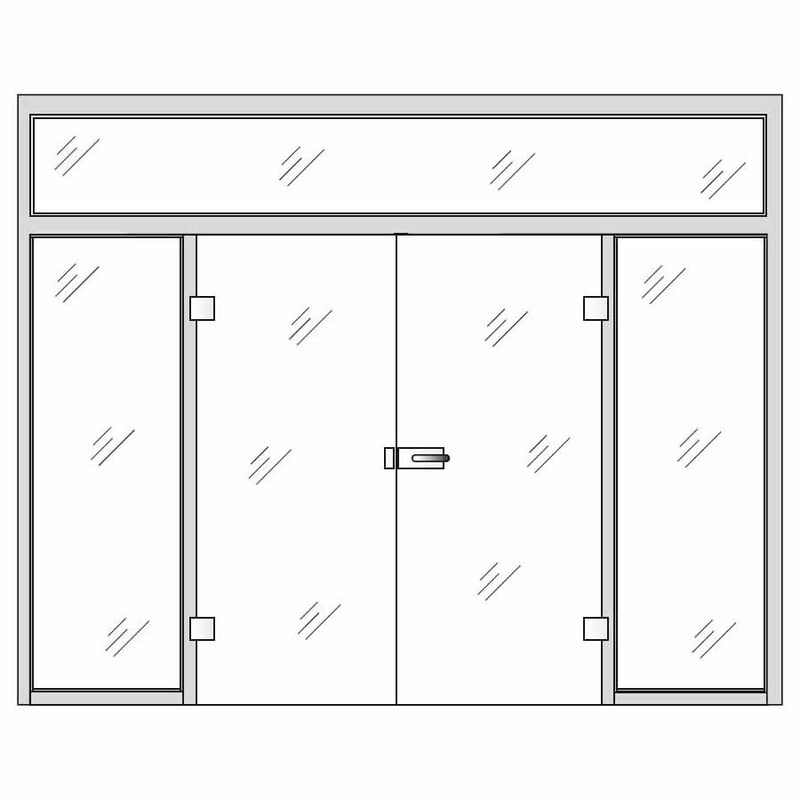 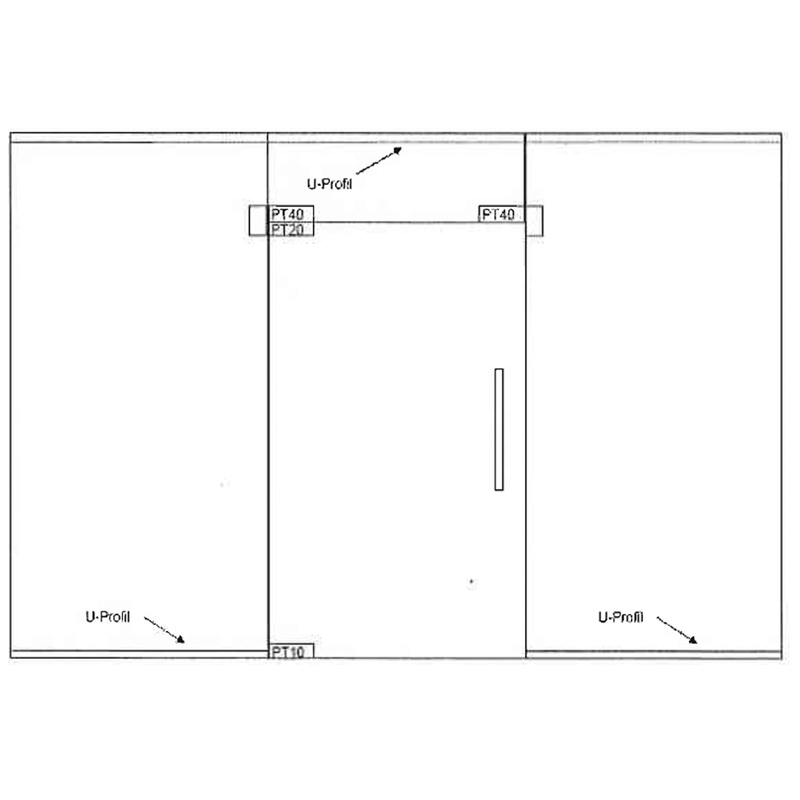 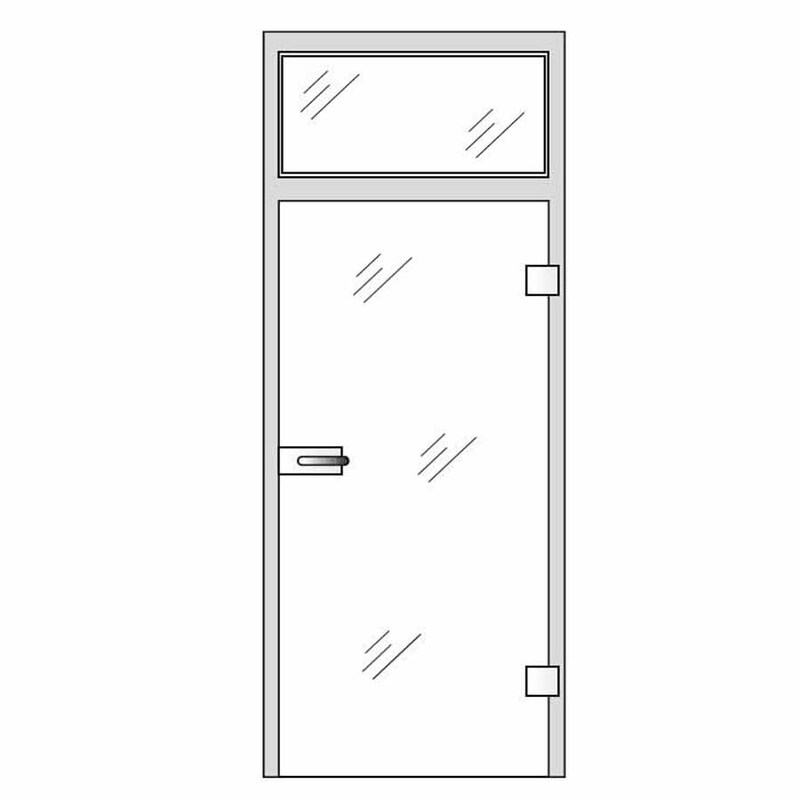 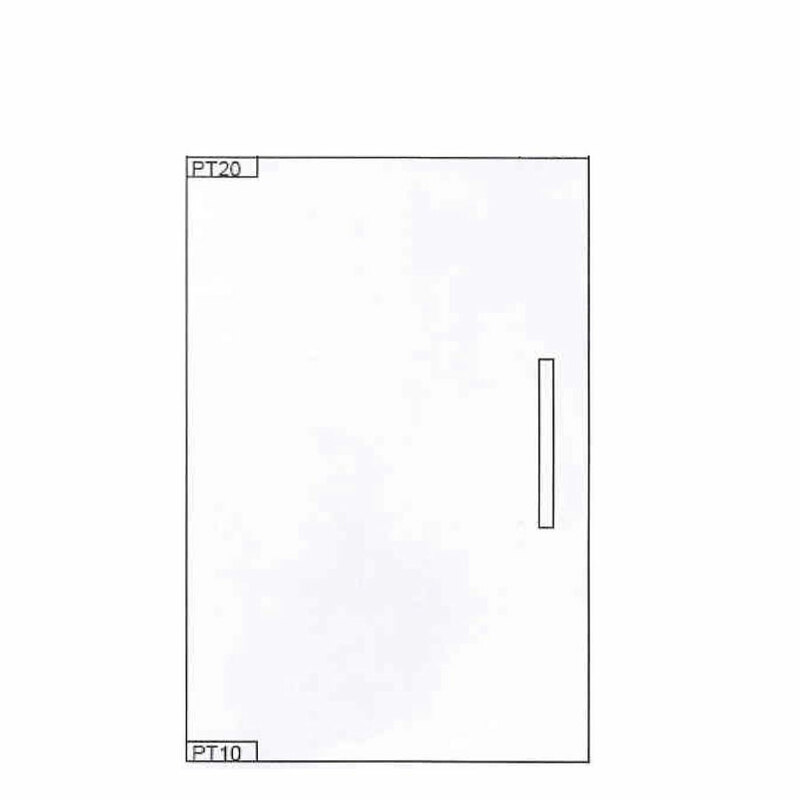 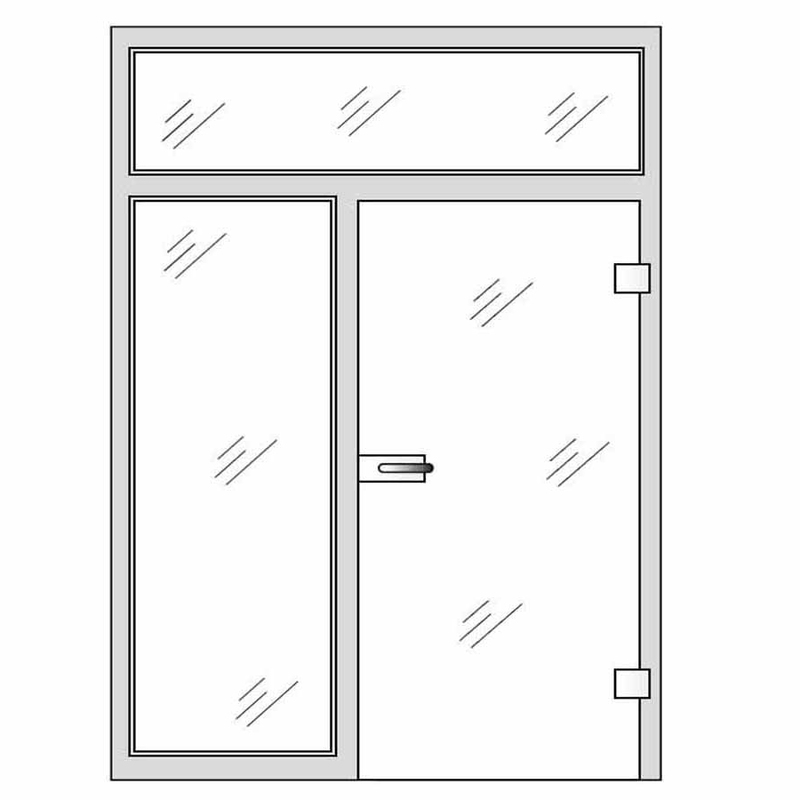 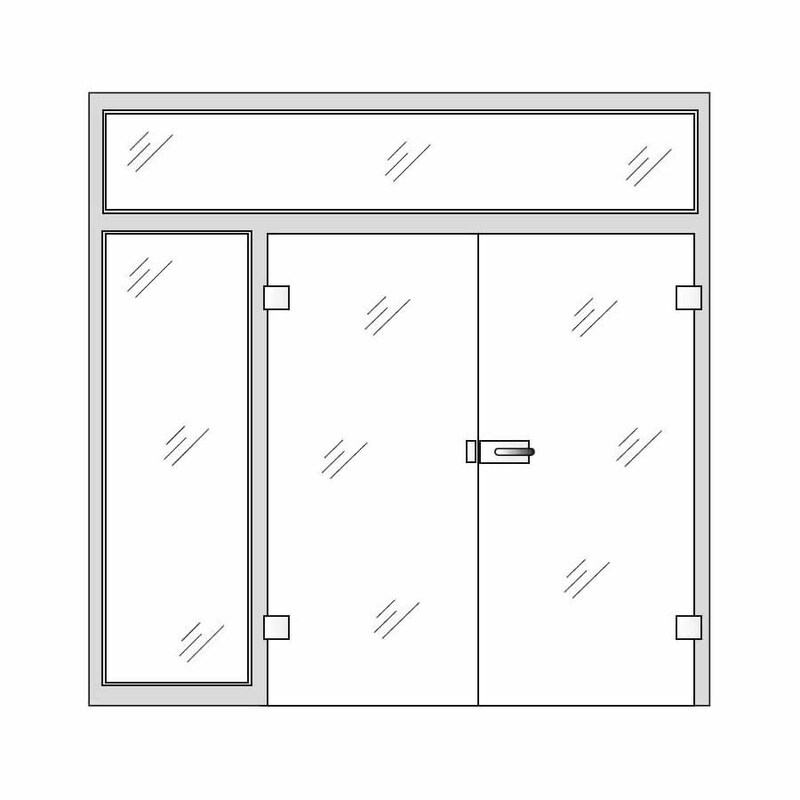 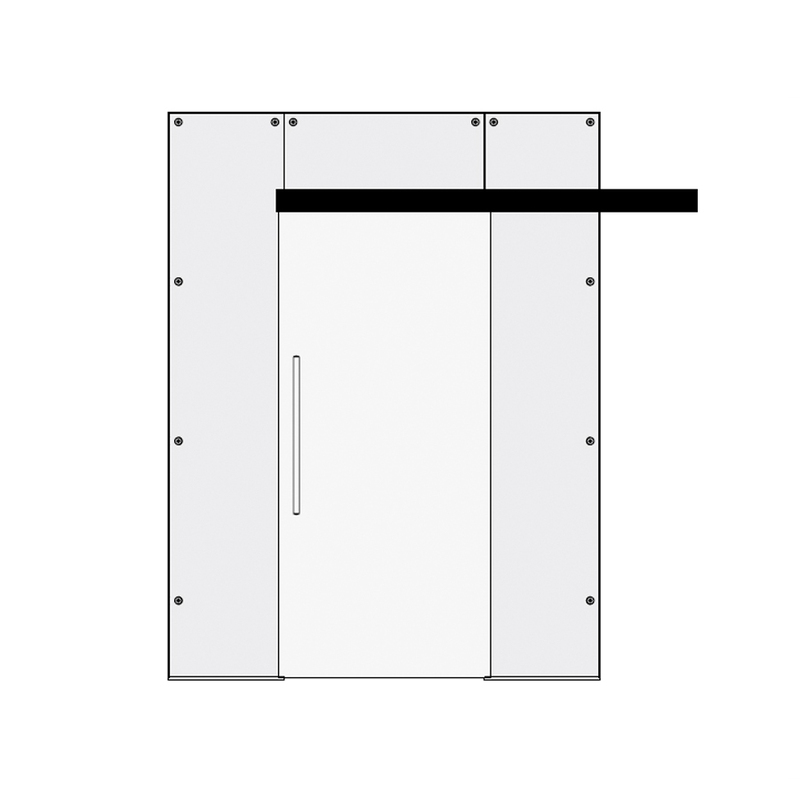 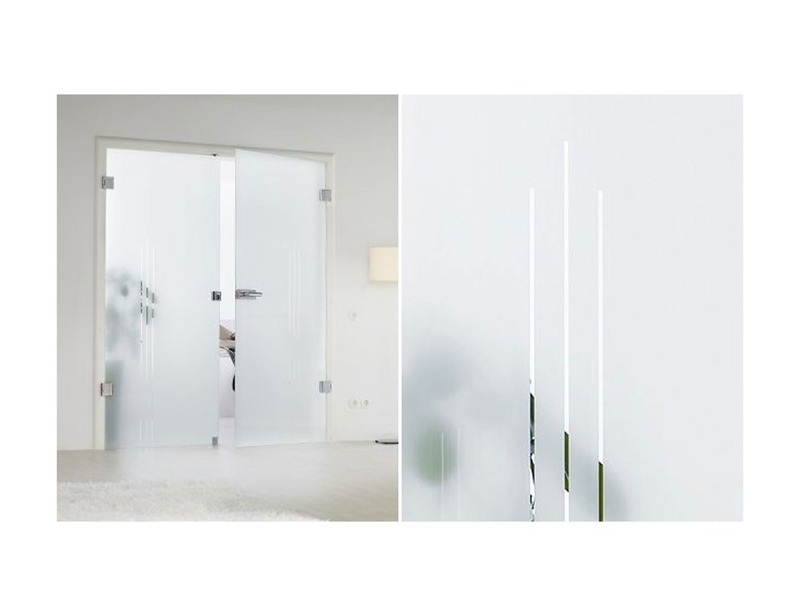 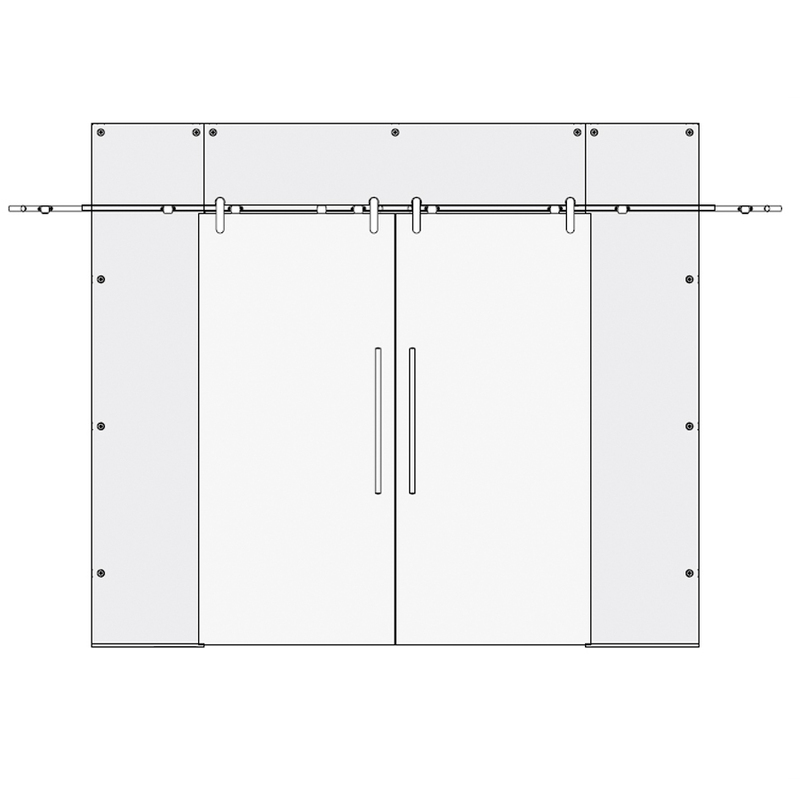 Dante glass sliding door has a simple, modern design, created by fine lines, in either clear or frosted finish, and can be manufactured in sizes up to (w)1600mm X (h)2500mm.